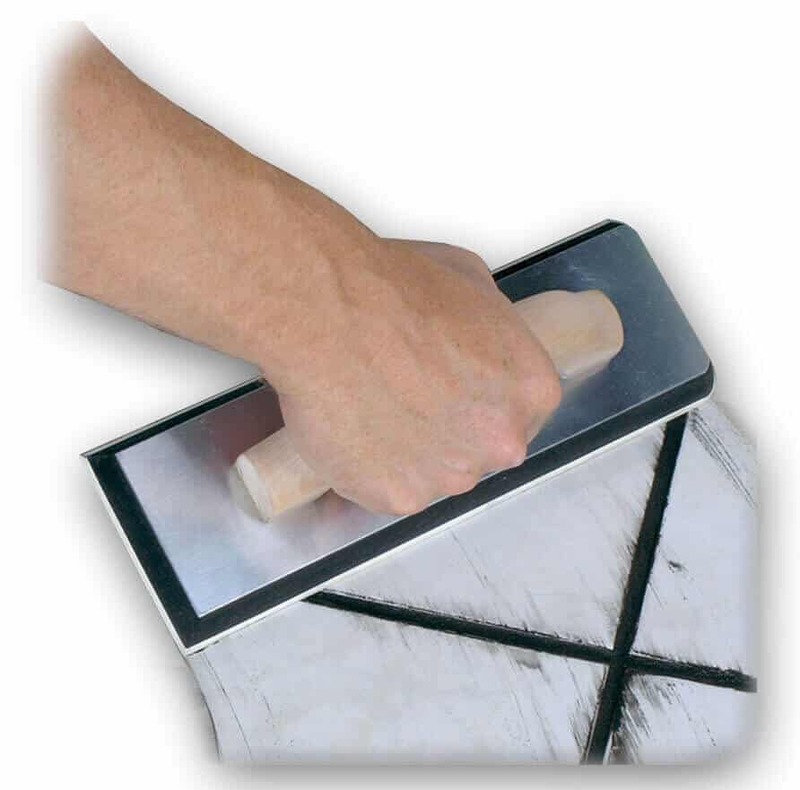 Re-Grouting ends with a simple dust over – covering your home. Above all, re-grouting is simply applying grout, the same material that was stained and cracked. Therefore, instead of performing a shower regrouting service in Atlanta, we apply a titanium sealant to seal cracks. First we will repair all low and cracked grout lines with Sentura. If your cracked grout lines are repaired with new grout, the line will just crack again, because the tile is moving and grout is rigid. Then we use Caponi® – a 2-part titanium solvent pigmented grout sealer. Our artists are certified and are very detailed when it comes to grout restoration. We are not handymen or contractors, rather artists, who only restore stone, grout and tile. We offer a 5 year warranty on all tile and grout restorations with Valore. Grout retains moisture and mold grows in grout. Once we seal the shower with Caponi®, it will waterproof the grout. Caponi® is the only grout sealer to last over 5 years in a shower. Do not be fooled by contractors using water based products or the re-grouting method. We are number one in Atlanta for a reason. 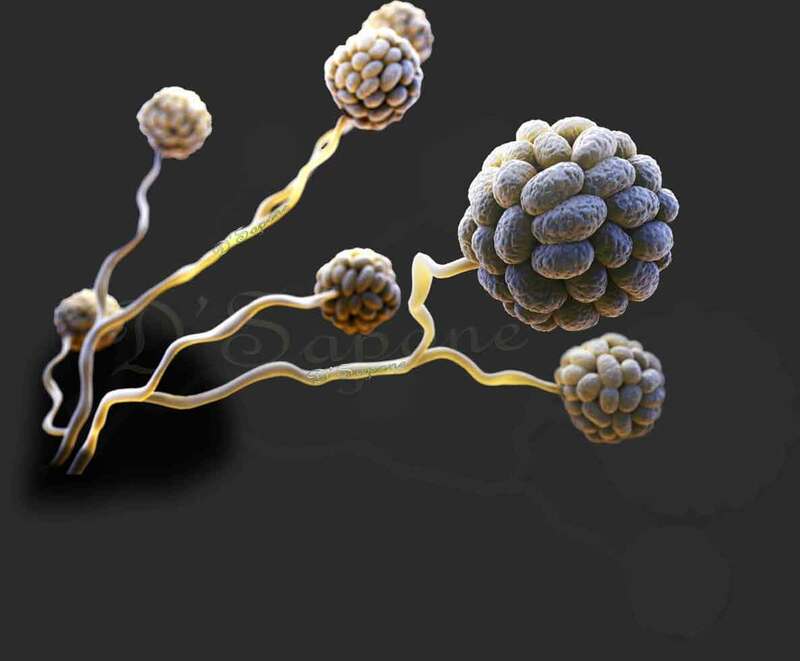 Our ‘Healthy Shower’ system prevent mold and mildew from growing. Shower regrouting service in Atlanta. Atlanta, imagine a shower with no caulk and no more stained grout – now call or email us today and experience it. Call us or fill out our estimate form today and one of our ‘Atlanta Artists’ will complete a very detailed estimate for you. 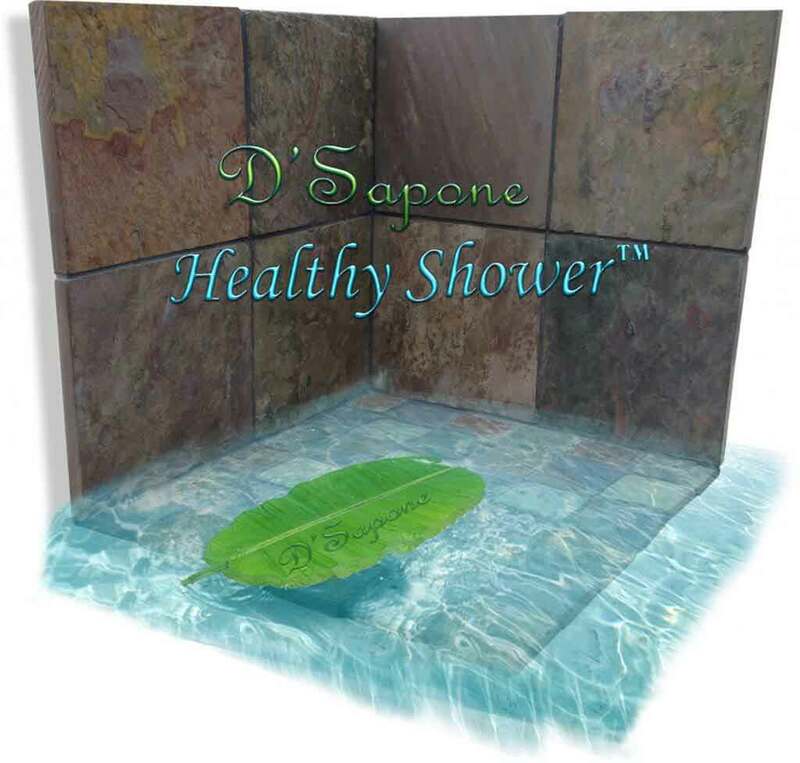 Does D'Sapone® replace the grout with new grout? Yes, but only when the grout lines become low due to cleaning chemicals. Even in case of re-grouting, we still seal the grout with Caponi®. Should I re-grout, if my shower is stained? a. Your grout is old and is already started to harden with chunks. b. A large amount of water was used during mixing the grout. c. The underlayment was not installed correctly. Will D'Sapone® re-grout, if my grout is low? No. 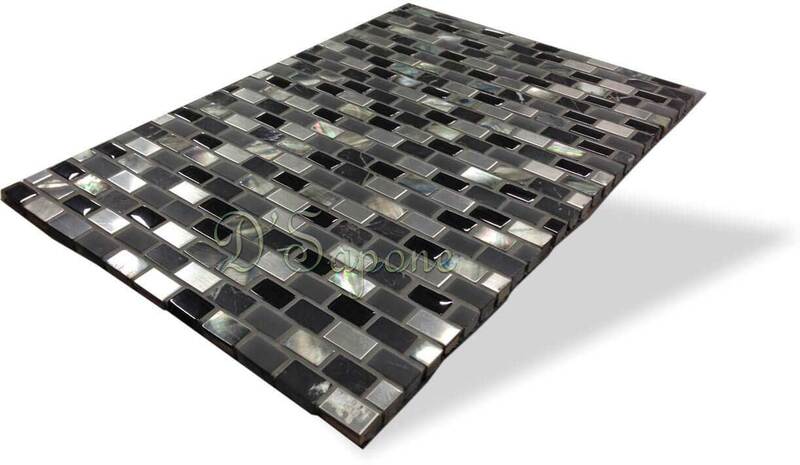 We will repair it with Sentura, which looks similar to grout. Sentura is very powerful as it makes the area more structural sound as compared to grout. We own a lot of restaurants with grout issues in our kitchen. We need a solution? We can understand your problem. We mix Caponi® colorant with Sentura and use on the area. We never perform a shower regrouting service in Atlanta, as this process will not last more than six months. Sentura resists harsh chemicals and it will keep your tile safe from coming loose. 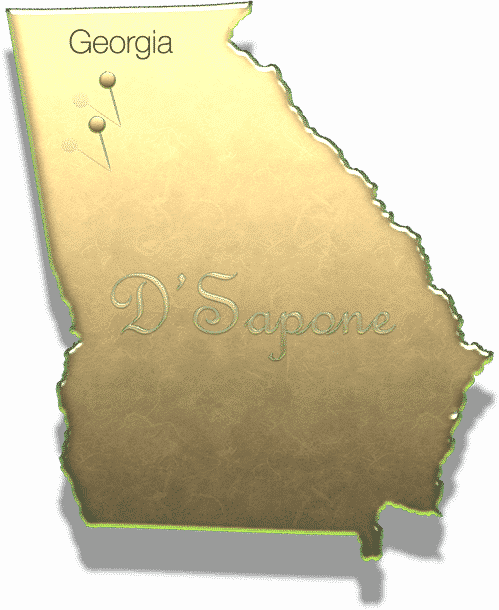 Why should I contact D'Sapone®? We have been in this business for over 7 years and we only apply the products manufactured from pFOkUS®, who set the new standard in the restoration industry.